Coach Touchstone is a USA Swimming and ASCA certified coach. She graduated from ACU with a BS in Elementary Education. 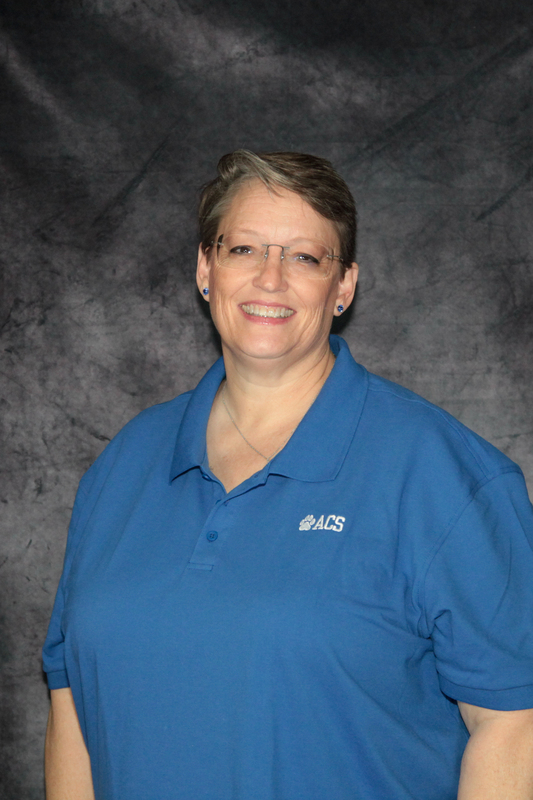 She has been the swim coach at ACS since 2012. In 2012 she had two on her team claim TAPPS Individual Medals. One gold, in the 500 free, and one bronze in the 200 free. In addition to coaching, she is also the Elementary Teaching Librarian. Coach Touchstone and her husband have 2 daughters, and they are members at Westgate Church of Christ. 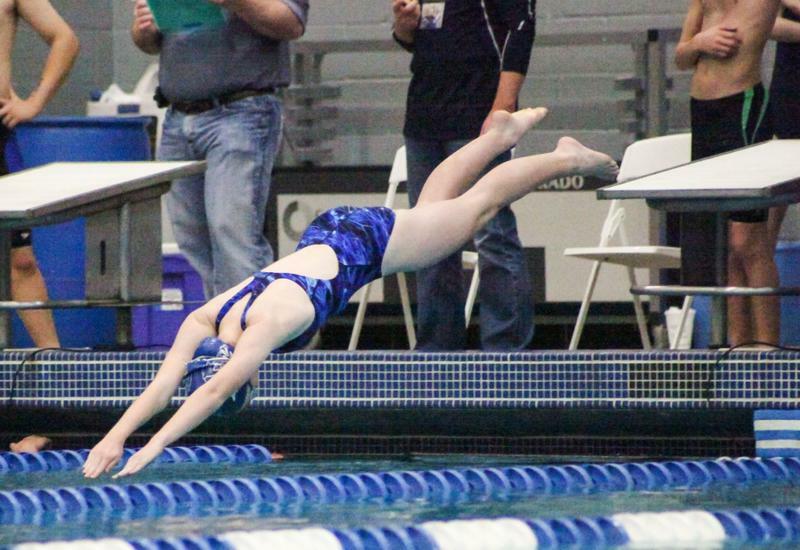 Abilene Christian School swim team holds practices at Abilene Christian University.